Very strong feminine top and masculine bottom form, creates a tension that is at once is exciting and compelling. It continues through the four sequences of the presentation. Anita does a 10-minute Ramayana aalap and makes appropriate and effective use of props with the familiar, heart warming elements of the parrot, garland and Lakshman rekha that enjoy universal appeal with audiences across. This interdisciplinary method of working with many artistes has given her productions a unique edge in her performance structures, challenging the role and space, for mature women as performing artistes in a global world, fuelled by youth and celebrity. Anita Ratnam's performance focussed more on expression of 'madhura bhakti' in myriad and subtle ways. Anita Ratnam takes a walk through her eventful life and shows the message through her simplicity. Anita's ingenuity and creativity was all pervasive and conspicuous.....Her artistic magnificence glowed forth.....NEELAM fully showcased her consummate artistry in the exquisite choreography. 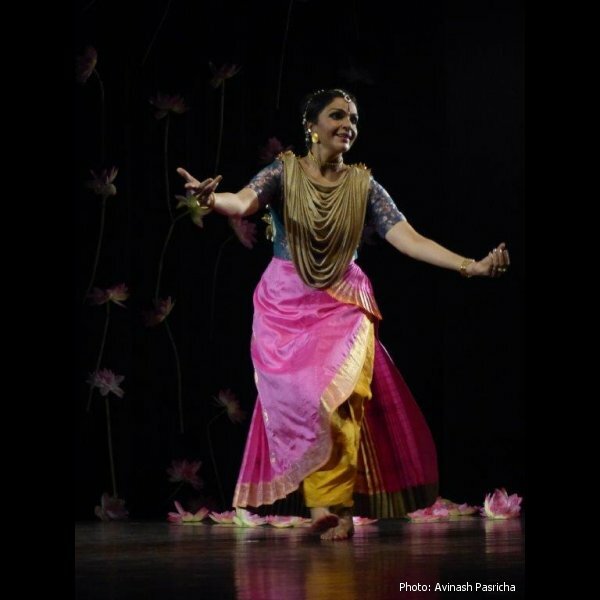 Nambi and Sri, Andal and Madhusudhana, Krishna and Radha and finally, Rama and Sita are the characters who draw a historical arc from the 8th to the 18th centuries, creating moments of passion and devotion, re-imagined by Anita for a modern audience. 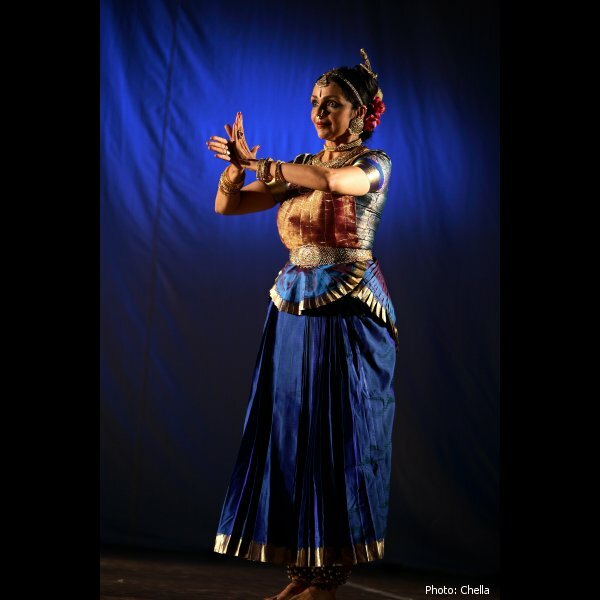 NEELAM represents a significant turning point in solo performances by a mature practitioner. In the confusing conundrum of modernity, Anita Ratnam's performance and articulation established a confident and honest clarity in word and action. A brilliant showcase of dance, theatre, music, lighting and visual design. 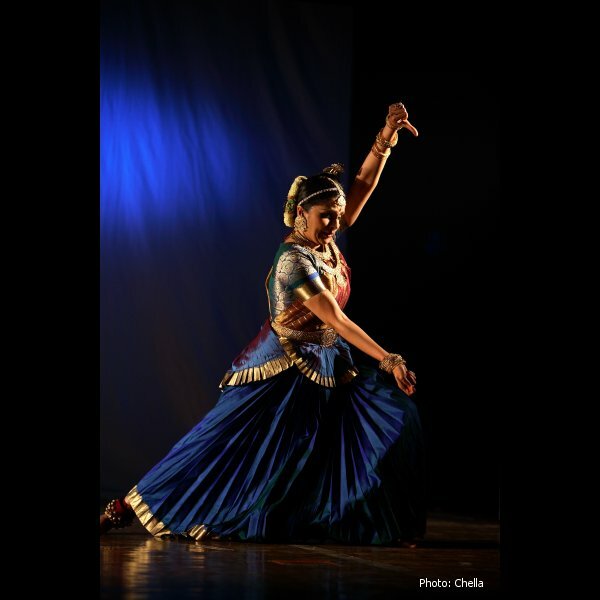 Anita represents a significant stream of thought in Indian classical dance today: one which gives importance to the ritual and devotional tradition but which requires to internalise, in a sense, that tradition before performing it, to create art true to the self. She hinted at this when she mentioned that after a 12-year hiatus from the stage while away from India, she knew, by the time she returned, she could not remain a solo performer of the margam as before. "- the synergy creating a kind of magic with that ageless song, the dance and the mood of divinity it invoked for those few brief moments." "The artiste, who scored on concept and creativity was Anita Ratnam in 'Neelam.' She used a ragam-tanam-pallavi format of Dikshitar's 'Rangapura vihara' sung by Sikkil Gurucharan to visualise Lord Ranganatha through the Ramayana and the Dasavatara legends. The imaginative use of the long, flower garland as a prop was another creative add-on. The frieze of Kothanda Rama was especially dramatic."